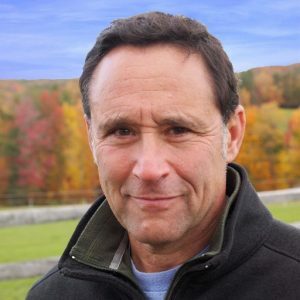 Ted Reinstein is the longtime correspondent for WCVB-TV’s award-winning Chronicle, America’s, longest-running, locally-produced nightly news magazine. Ted reports on a wide variety of stories across New England, from human-interest to current events. In addition, Ted serves on WCVB’s Editorial Board and is a regular contributor to WCVB’s political roundtable show, On the Record. Co-authored by Ted Reinstein and his wife Anne-Marie Dorning, an Emmy Award–winning journalist and writer. The story of the general store is as old as America itself. 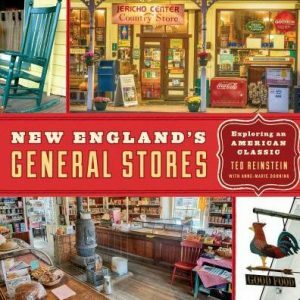 Journalist Ted Reinstein shares the rich history of this iconic institution, profiles colorful stories of New England’s general stores and shares how the general store is being re-imagined for a new era. This free event requires pre-registration.To register, sign up under “Calendar of Events” or call 781-293-2151. Space is limited so sign up today. Important: Registration will be checked at the door due to space limitations of the room. 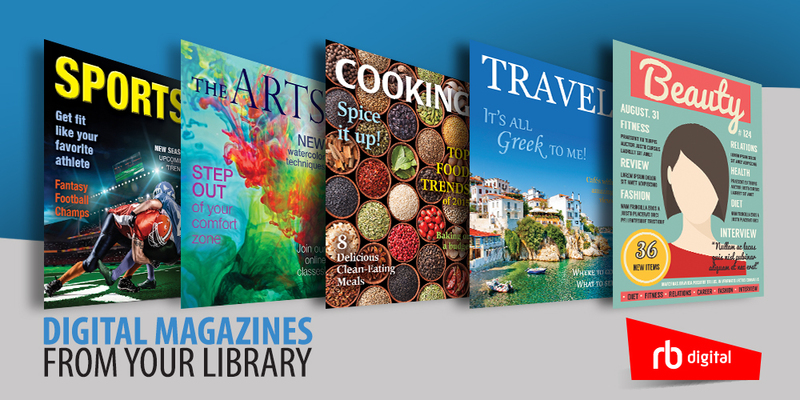 Sponsored by The Hanson Public Library Foundation, Inc.